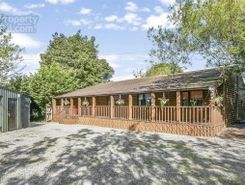 Delighted to Introduce to the market, a rare opportunity to purchase a charming freehold lakeside 4 bed bungalow! 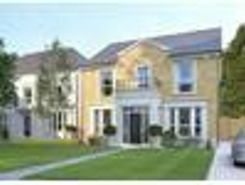 Indulge in panoramic views of the lakes stretching into the mature tree lined boundary from your own living room. 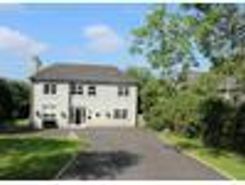 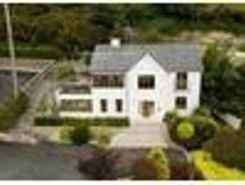 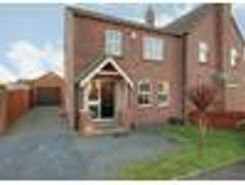 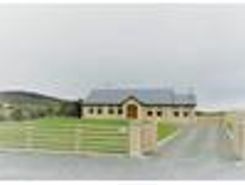 5 Bed, Detached Residence For Sale, set in the beautiful countryside of County Down, Northern Ireland. 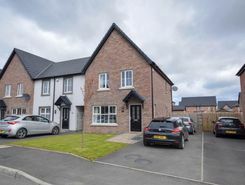 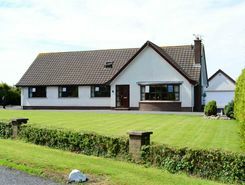 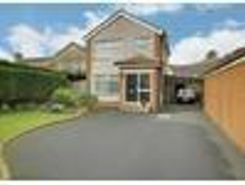 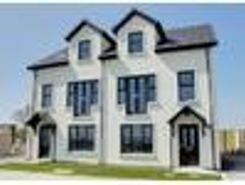 Close to fantastic beaches, Stratford Lough, provincial towns, and only 35 minutes commute to Belfast City Centre.